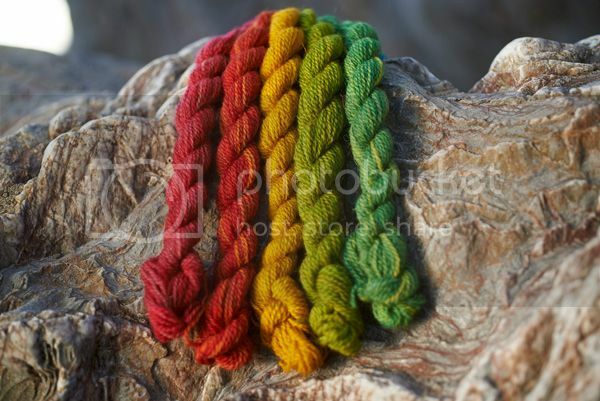 I’m thinking about the colours I’m hand dyeing my yarns with. Various people I’ve spoken to have been very helpful, but I thought I’d ask you guys too. So I made a survey. It would be really great if you’ve got a couple of minutes to answer the questions in it and/or pass on to anyone you know who knits or crochets. I’m very very excited to finally be able to tell you about the project I’ve been working on for the last few months. As regular readers know I’m not just passionate about knitting, I’m also passionate about Dartmoor and about British wool. In autumn last year, I was toying with designing knitting patterns more seriously when my passions collided and I came up with the idea of creating knitting kits using the wool from sheep that graze on Dartmoor. On Friday I met up with the lovely Bekki from Dartmoor Yarns, who has featured some of our lambs on her Sunday Sevens blog. The coloured ewe lamb is such a bold girl! Before I start on pictures, I’ll tell you that I finally bit the bullet and upgraded my 8.1 Windows to Windows 10. I hoped that since the upgrade had been released 8 months ago teething problems had been ironed out. However, after having problems earlier in the week emerge with connecting to internet, that I managed to fix, today my outlook stopped working. I’m therefore having trouble downloading pics, so apologise for the quality of some of these. If anyone knows how to fix the email issue, I’d be grateful for their input. It seems a long time since Yarndale when I chatted to Lara at the Natural Fibre Company (part of Blacker Yarns) about spinning up a new yarn for us. Lara spent a lot of time discussing different options with me. 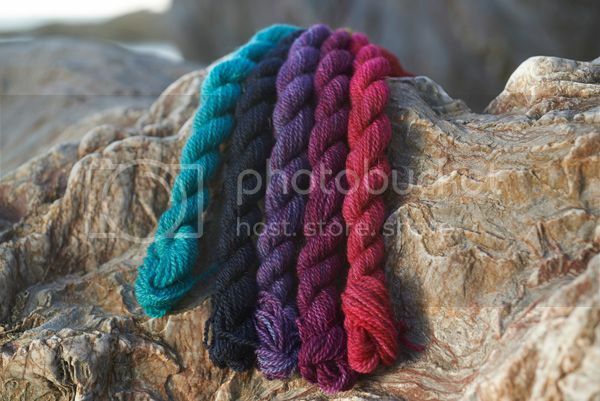 The yarn had to be spun from fleece grown in the UK. We also wanted something a bit different – a yarn with character rather than yet another generic merino blend. What we really wanted for a yarn which would work beautifully for garments as well as accessories. What we ended up with was even better than I’d hoped. 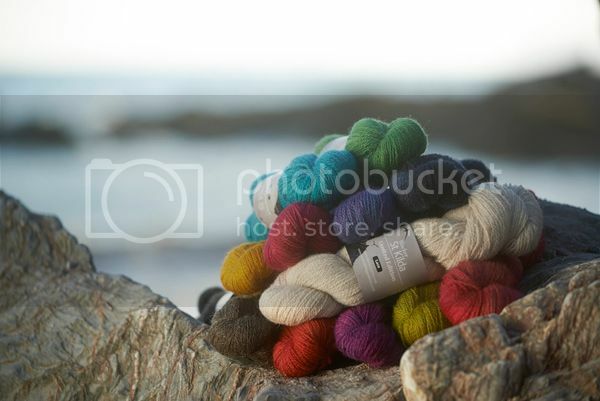 Our new yarn is a blend of 85% UK Wensleydale and 15% UK Shetland. This is a yarn with masses of character. It’s been spun with a high twist, so it’s designed to wear well.